Heads up. 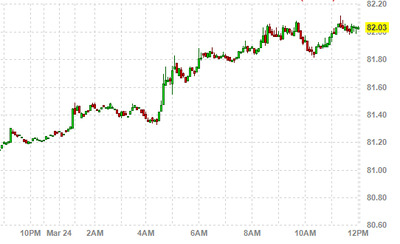 The dollar is now up 1.22% on the day, which as we noted earlier is a gigantic move when it comes to currencies. Jaw-dropping, even.